This Timeless Set is graceful and mesmerising. 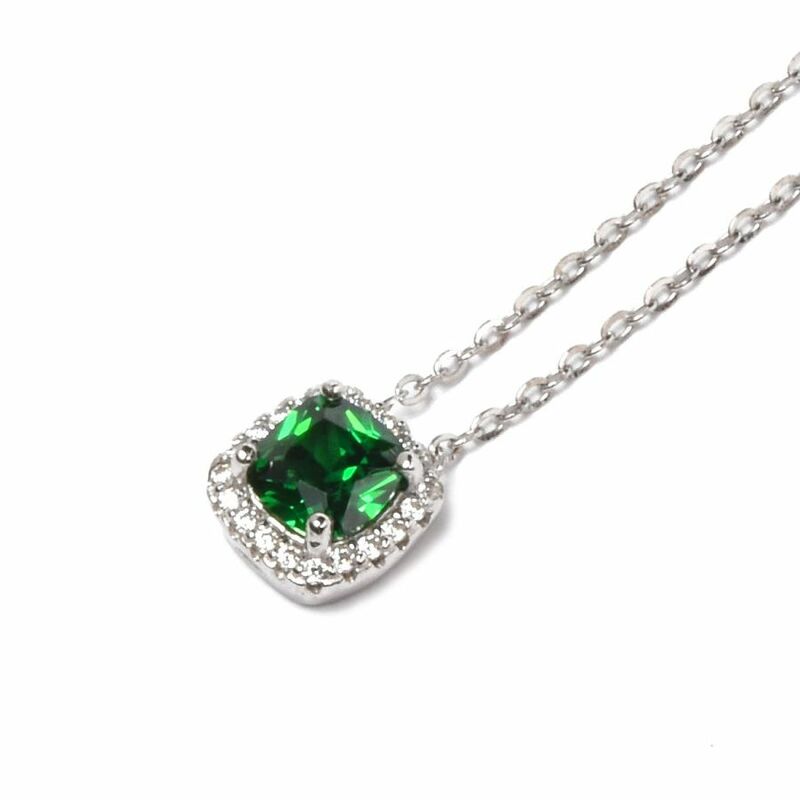 Made with sterling silver and an alluring square cut green cubic zirconia center stone encircled by smaller stones. 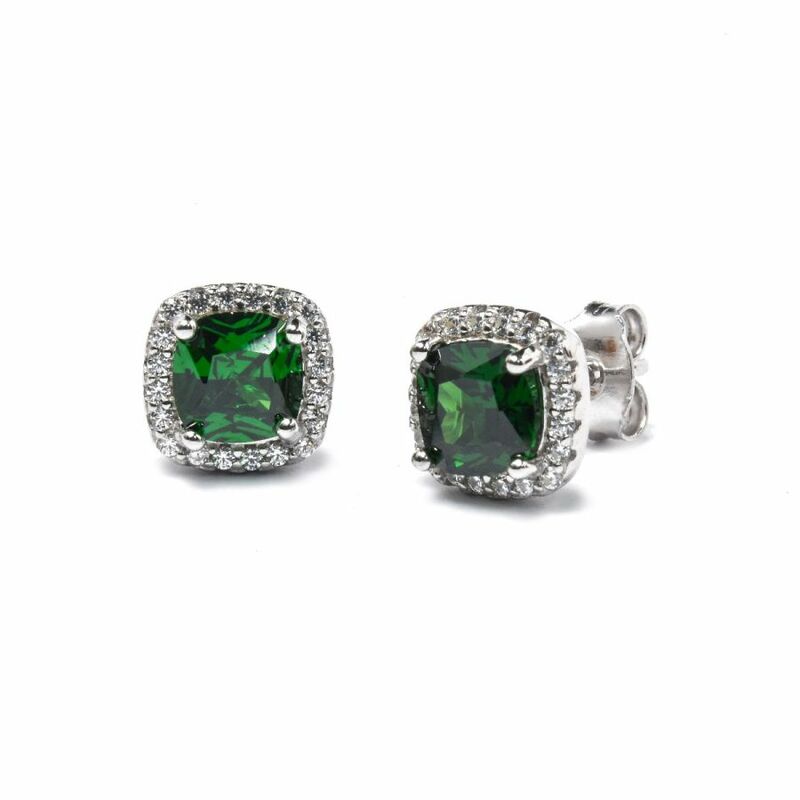 This set includes earrings and the matching pendant and will have you feeling more than elegant.